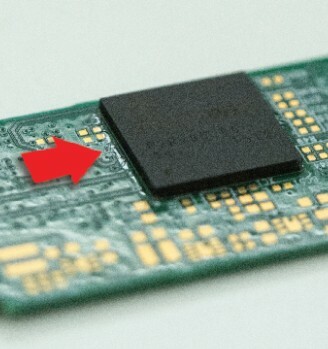 The chip-on-board epoxy has excellent thermo-mechanical properties and adhesion strength that provides maximum protection to the components, ICs and bonded wires. Dam and fill epoxy is suitable for encapsulation of bigger components and ICs. The SMT epoxy is designed for high speed dispensing with good green strength to hold components in the bond pads. The viscosity and thixotropy are optimized with no bleeding and tailing. The silver die attach has been designed for auto dispensing, stamping and screen printing with excellent adhesion on various substrates such as copper and gold. Besides the electrical conductivity, it has excellent thermal conductivity which makes it suitable for bonding components that generate heat. Good for transparent die attached. 1 hours (Cure Time) at 150°C. The underfill epoxy is designed with good flow and capillary properties that can fill the area between the die and the carrier. Once cured, it helps to absorb the stress exerted on the solder bumps. It gives strong adhesion and improves the mechanical integrity to ensure long term reliability. The epoxy sealant is ideal for bonding and sealing various types of electronic devices such as relays, transformers and fiber optic components. It can be used to bond different types of substrates such as metal, plastic, glass and composite materials. 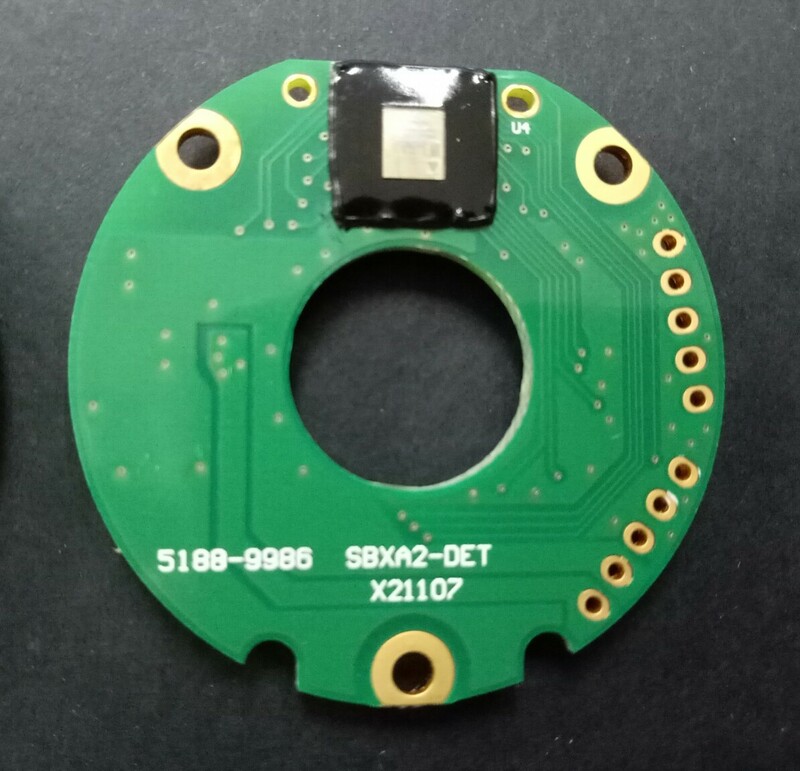 The potting epoxy and silicone are designed with excellent thermal and mechanical properties that provide maximum protection on the electronic components and devices under critical operation conditions. The viscosity has been optimized with good flow properties for filling up gaps between components. The UV epoxy is suitable to bond fiber optic components, electronic components, LCD panels and other type of substrates such as plastic, Ultem and metals. The UV curable silicone is specially designed for COB process in the manufacturing of LED. It is more economical compare to the conventional molding process. Besides the high UPH, it gives all the excellent properties that required in high power LED. The conformal coat provides excellent moisture and environmental protection. It is a one-component, solvent-based, air-dried coating system. It has a fluorescent agent for easy inspection under UV light. It is recommended for coating and protection of electronic parts, most plastics, ceramics and metals.